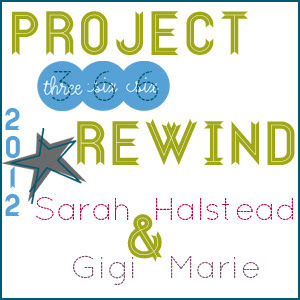 Here we are with the final week of Project Rewind 366! I can't believe it's been a whole year. I have really enjoyed this project and it has been a wonderful reminder to capture those precious little every day moments. I have to give a huge thank you to Gina and Sarah for been such gracious and wonderful hosts each week!! I love that this project has prompted me to keep a better record of our daily lives. I like having a weekly prompt for collecting all those images in an organized way and sharing them. 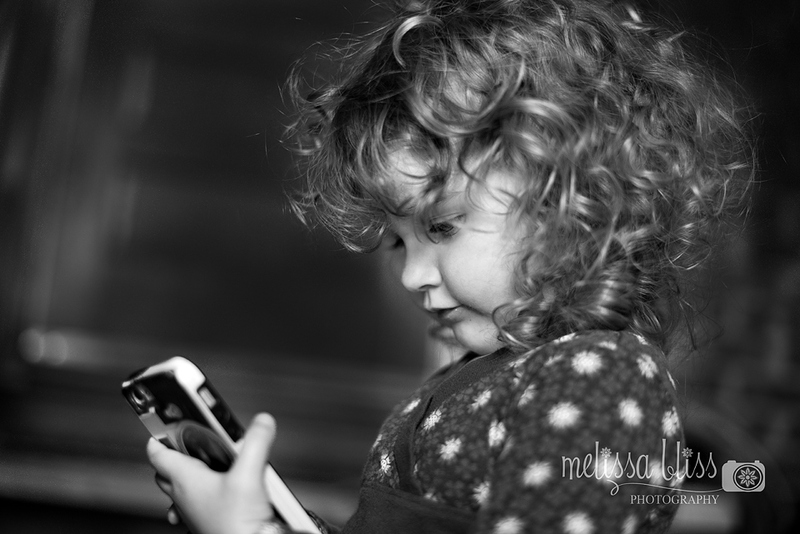 Keeping up with a Project 365 can sometimes feel tedious, but I'm really glad I completed one! 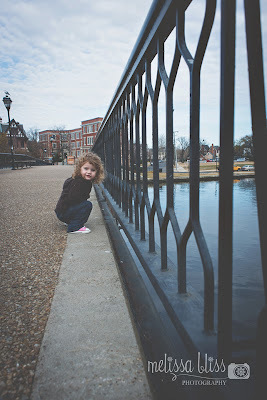 For 2013, I'd like a more relaxed way of collecting weekly memories. To that end, I'm starting a new project for 2013. I'll be hosting a weekly meme called Friday's Photo Journal. 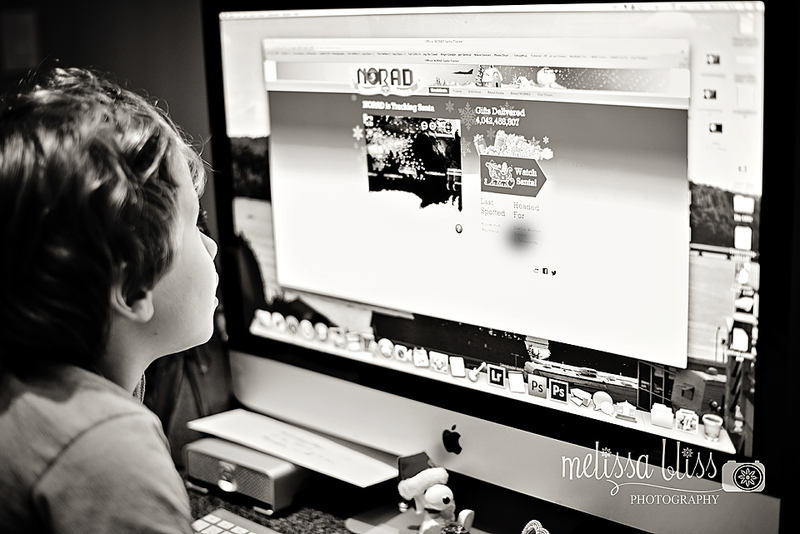 It will be a fun link up where you can feature your favorite images from your week. You are welcome to showcase one for each day, one a week, or anything in between, whatever fits your schedule. And all photos are welcome...phone pics, point and shoot, DSLR, anything goes. If you want to include a journal entry that's awesome, if you are short on time, a visual recap works too. Just capture those sweet memories and share them! I'll have occasional giveaways just for fun and I'll post the first linky this Friday. So, come back then to join in! Great week! Your link up sounds fun and like what Gina and I are doing this year but on Monday! Great minds think alike! Great shots. 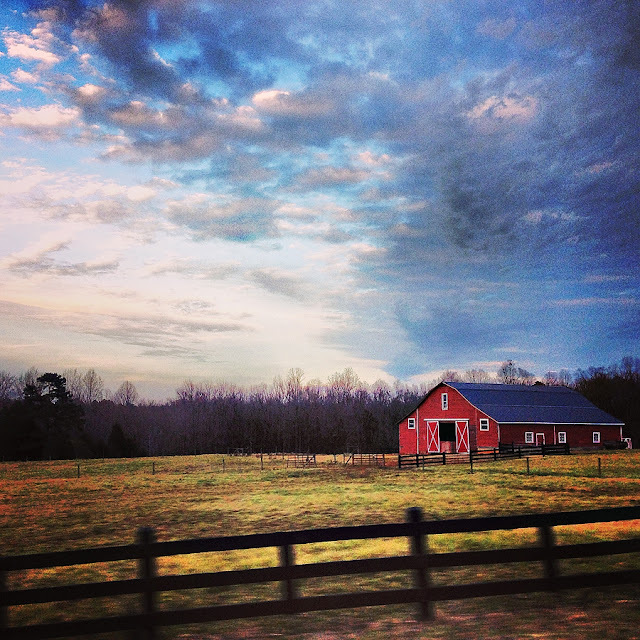 Love that barn! 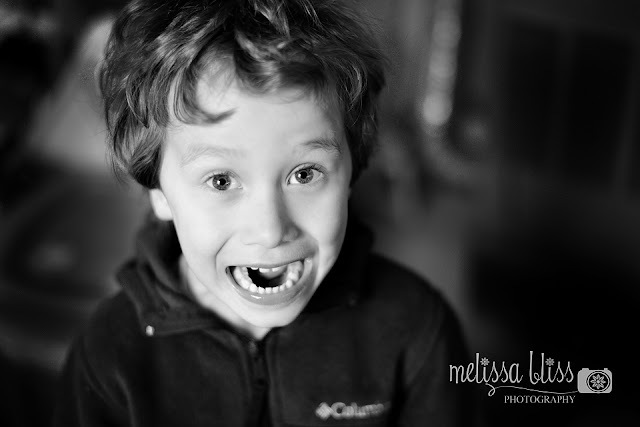 These are really wonderful photographs, Melissa, and your new link-up sounds like lots of fun! Great idea:) Hopefully, I join in. 2013 is going to be a busy year! 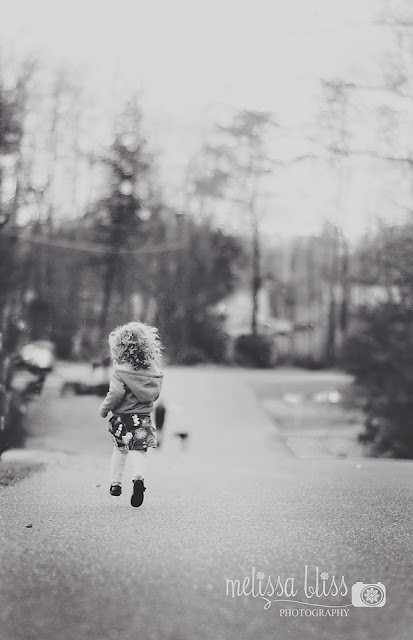 Love the one of her running. Great captures. I love your images! Your black and whites are gorgeous! It's been a joy getting to know you this year! 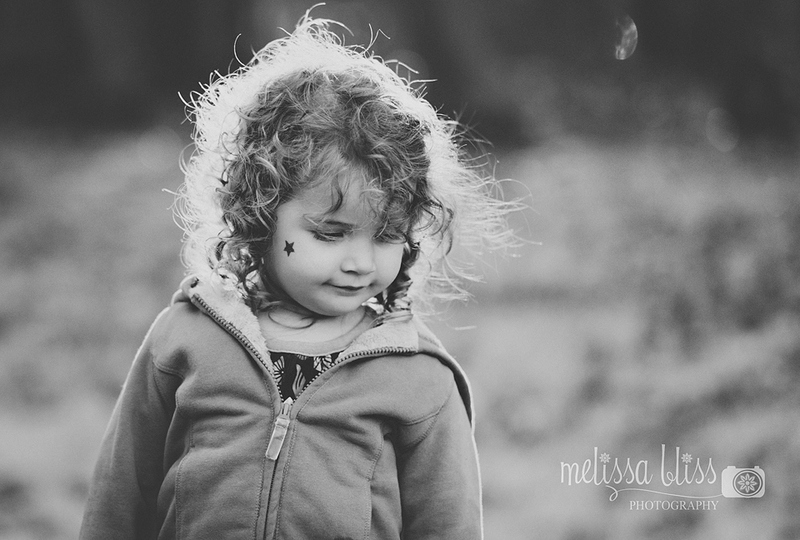 Gorgeous black & whites!!! Your weekly meme sounds like fun. I will be back for that!!! Happy New Year my friend! 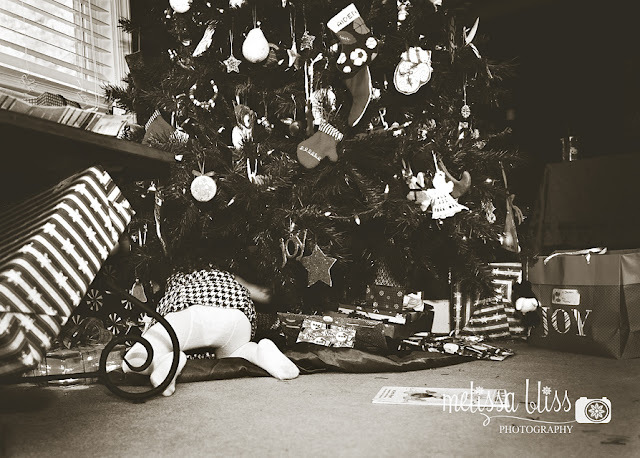 Such a cool barn and love that shot of your little girl digging under the Christmas tree--priceless. It's been fun following you and all your amazing shots this year--so inspiring! Looking forward to what next year brings.